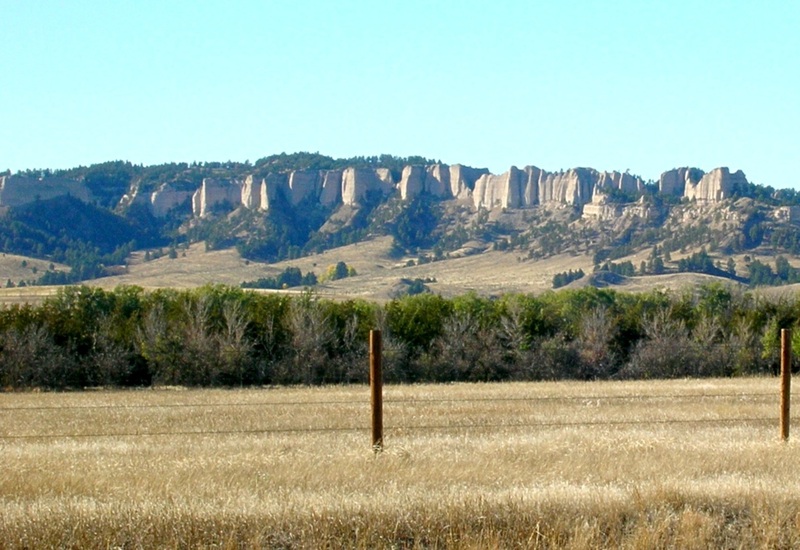 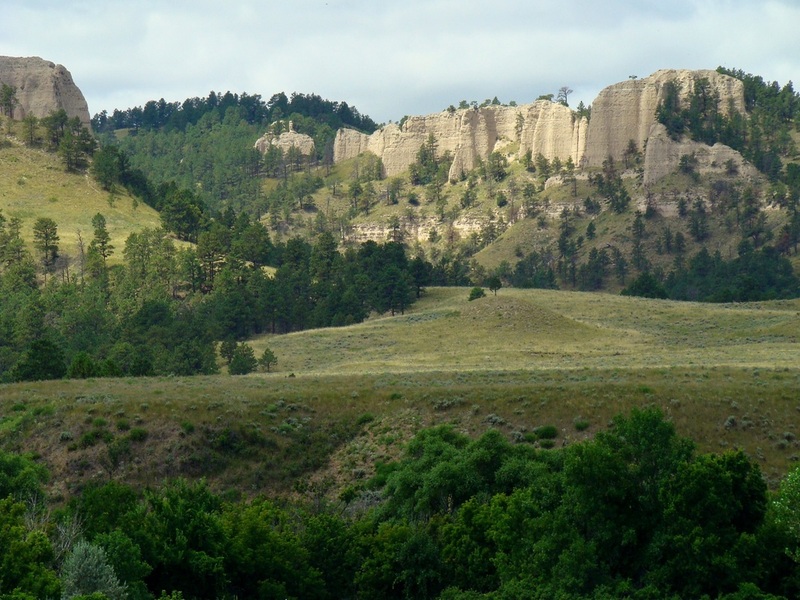 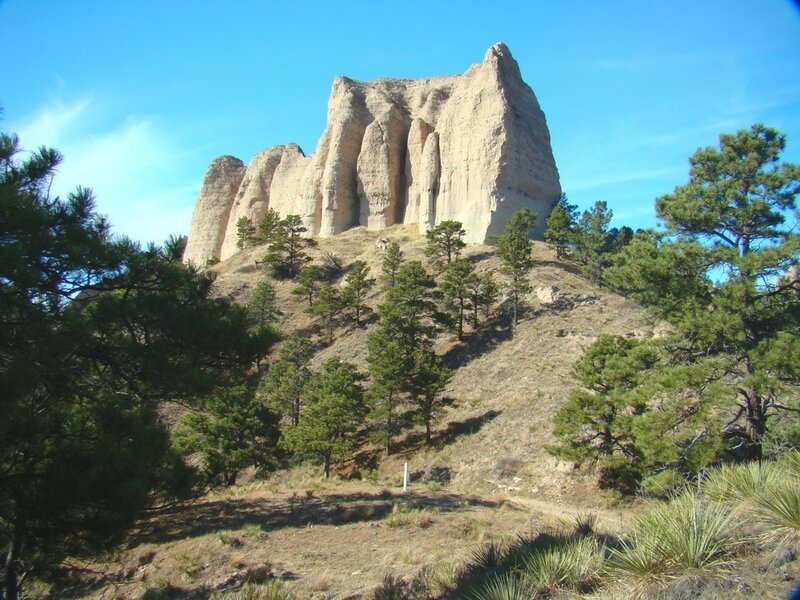 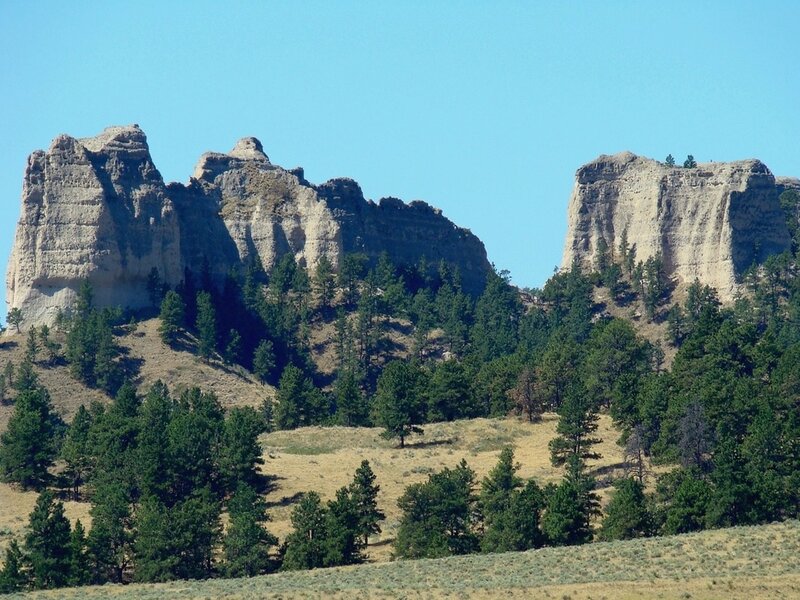 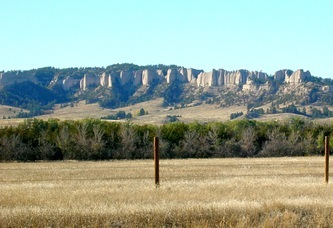 The Red Cloud Buttes at Fort Robinson provide the backdrop for many photos taken at this state park. There is a complex trail system throughout the park that provides trail access to a few of the high points on the ridge system that makes up Red Cloud Buttes. Better still, the trails bring hikers and climbers close enough to choose a wide variety of possibly ascents. 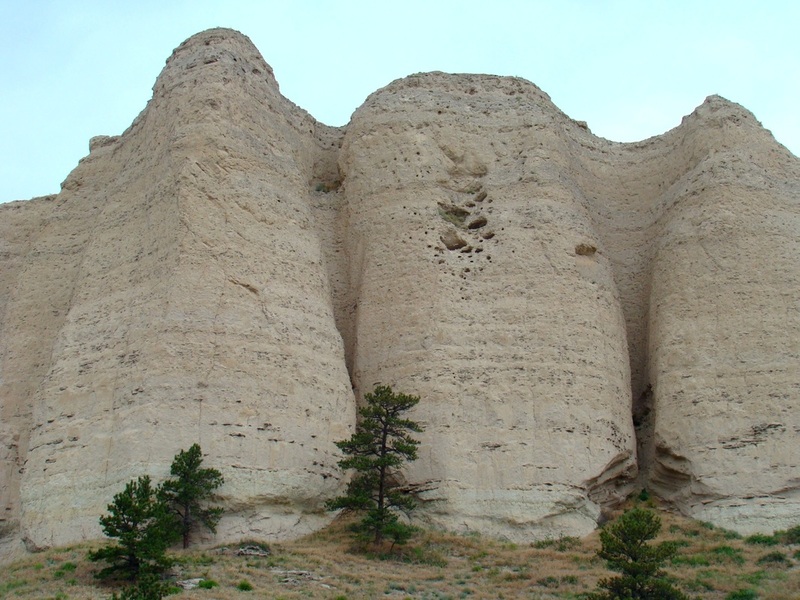 The eastern end of Red Cloud is so steep and the rock so soft, that reaching the summit in that area may be next to impossible. However, as one goes west in the Red Cloud Buttes ridge system, access to the summit area becomes easier thanks to climbable slopes on the north side, accessible by the park's trail systems. 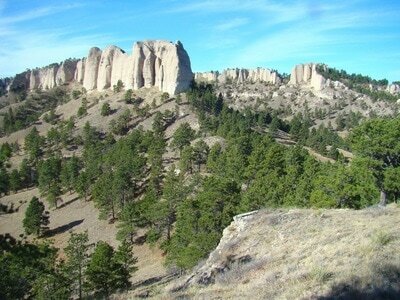 The Nebraska Interactive Trails map shows these trail options.